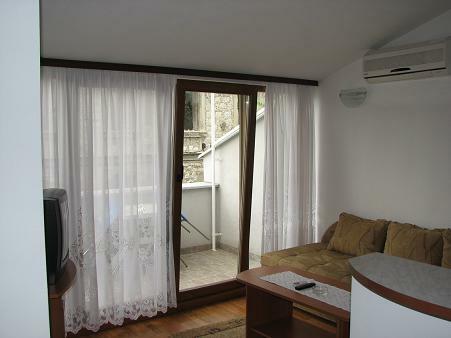 Welcome to Hotel Residence, Which are placed in the Mostar city, 50 meters distanced from the Old Bridge. The structure of our KONAK apartments was built in 19-th century and complete reconstruction took place in the year 2006., So you can take your hand on oriental ambience in the one hand, and enjoy in modern acquipment europeic of standards in our apartments in the another hand. 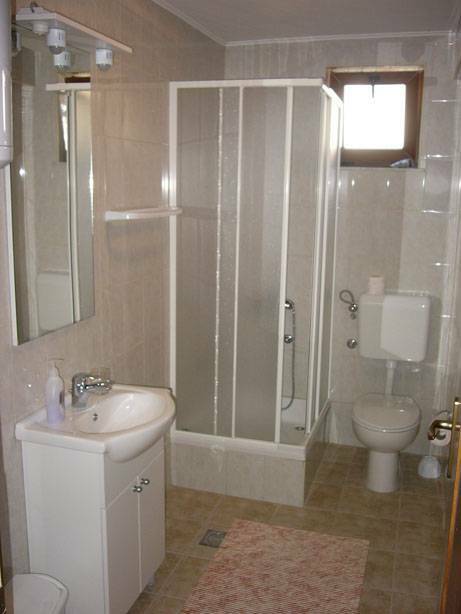 Apartments have luxury bathrooms, kitchens, air conditioning, tv (sat), and Internet connected computers. Appropriate accommodations for 2, 3 or 4 persons per apartment. Particularly important are these to the full daylight by which the well-known of Mostar, as well as the view from the windows of the old town. In front of the building is a parking lot where you can safely park the vehicle. In the new facility built, we all learn welcome and a maximum of professional attitude towards guests. Welcome, enjoy and relax in the comfort of our apartments. If you wish, we can Ensure guided tours of all monumental structures and famous places of entire Herzegovina region, as well we can arrange one day trips to the Adriatic coast in Croatia. 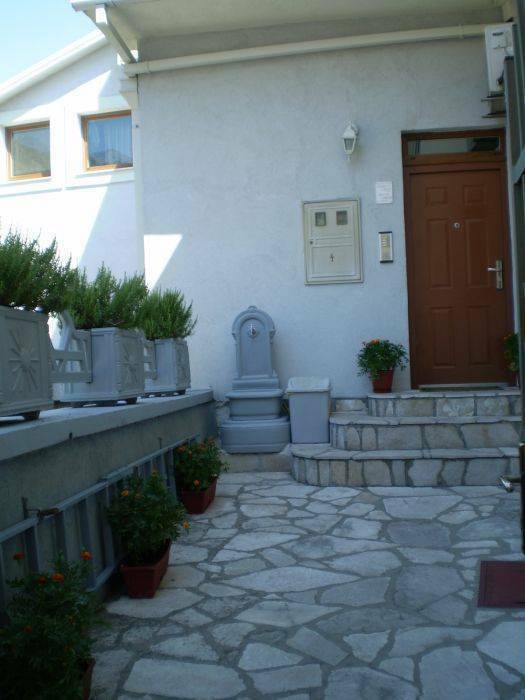 Apartments with kitchen, bathroom, livingroom, tv+sat, wi-fi for free, parking for free, view to UNESCO Old Town, garden, balcony. 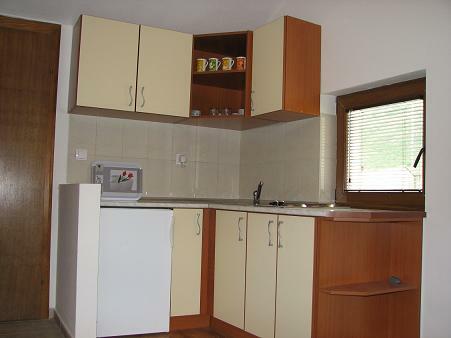 Apartments have luxury bathrooms, kitchens, air conditioning, tv (sat), and Internet connected computers. 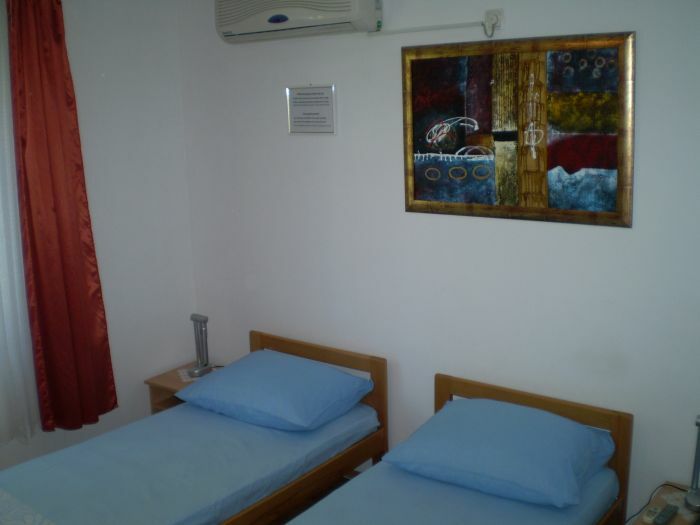 Suitable accommodation for 2, 3 or 4 persons per apartment. Particularly important are these to the full daylight by which the well-known of Mostar, as well as the view from the windows of the old town. In front of the building is a parking lot where you can safely park the vehicle. In our new facility we have built all our welcome and the maximum of a professional attitude towards guests. Welcome, enjoy and relax in the comfort of our apartments. 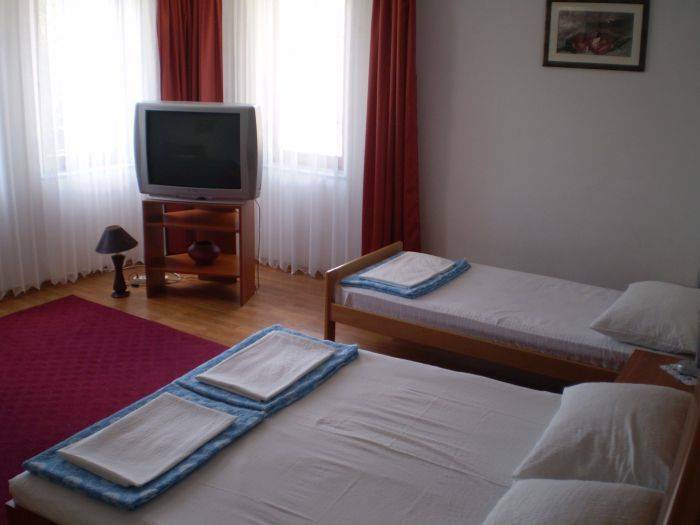 Apartments have luxurius bedrooms, bathrooms, kitchens, air conditions, satellite TV, and internet connections, balcony, secure private parking. Center of town, 50 meters distanced from Old Bridge. Around us there is a lot of attractions for tourists, a lot of old church, mosquies and other history buildings. Bus and trains terminals are distanced 400 meters from our apartments. Mostar airport is distanced 3 km from us. Also, near apartments you can find taxi, or you can by anything what you need in shoping center distanced 70 meters from us.